Rocktopia - FATES WARNING – Debut new song “Firefly”; and announce Album tracklisting! 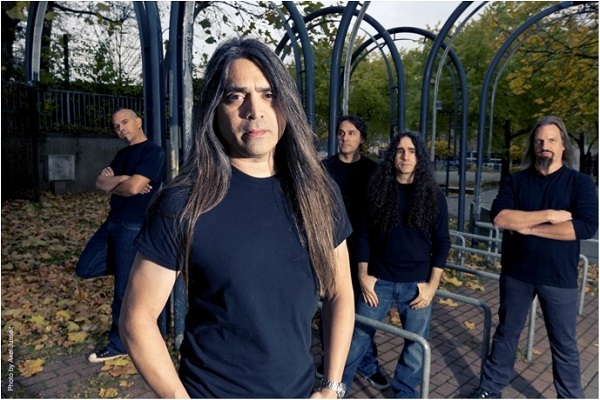 FATES WARNING – Debut new song “Firefly”; and announce Album tracklisting! U.S. Progressive Metal pioneers FATES WARNING are soon to unleash their first studio album release in about a decade! Entitled “Darkness In A Different Light”, the album will be released on September 30th, 2013 in Europe and October 1st, 2013 in North America via InsideOutMusic. The artwork for the album was designed by Conte di San Pietro.